New Mexico’s largest city comes into its own. 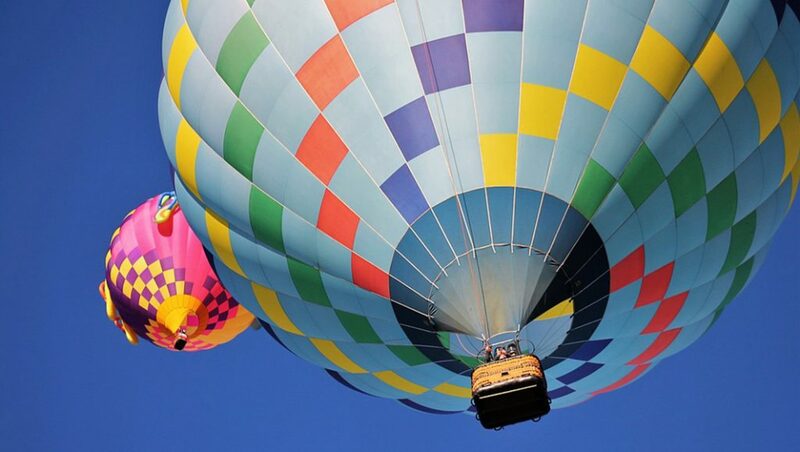 Why Now Sure, the Albuquerque International Balloon Fiesta (October 5–13) draws travelers from all over the world, but new offerings are putting this desert city on the traveler’s go list this year. 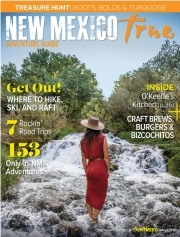 A newly opened 50-mile trail for cyclists and hikers skirts the pink-toned Sandia Mountains, the Rio Grande, and downtown. (Travelers can rent bicycles from more than 41 locations via Pace, Albuquerque’s new bike-share service.) In the expanding Sawmill District—once the center of the city’s lumber industry—the 8,600-square-foot Spur Line Supply Co. is a symbol of the area’s revival. Founded in an Airstream trailer, Spur now offers space for New Mexican artisans, as well as rotating art exhibits, coffee, and classes from YogaZo, the city’s first mobile yoga studio. Elsewhere, long-dormant hotels dating back to the 1930s are getting a second life, including the remodeled 22-room El Vado Motel near Old Town, which was built in 1937 to cater to Route 66 travelers. In the Nob Hill neighborhood, the 80-year-old De Anza Lodge is set to reopen by early March after an $8.2 million renovation, which includes the restoration of Zuni Shalako murals.